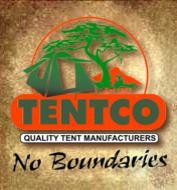 We supply Tentco camping range products at competitive prices. Tentco not only manufactures an exemplary range of New Canvas Camping Tents, but also provides outdoor enthusiasts the opportunity of browsing through Tentco`s well stocked online factory shop offering a variety of camping accessories. 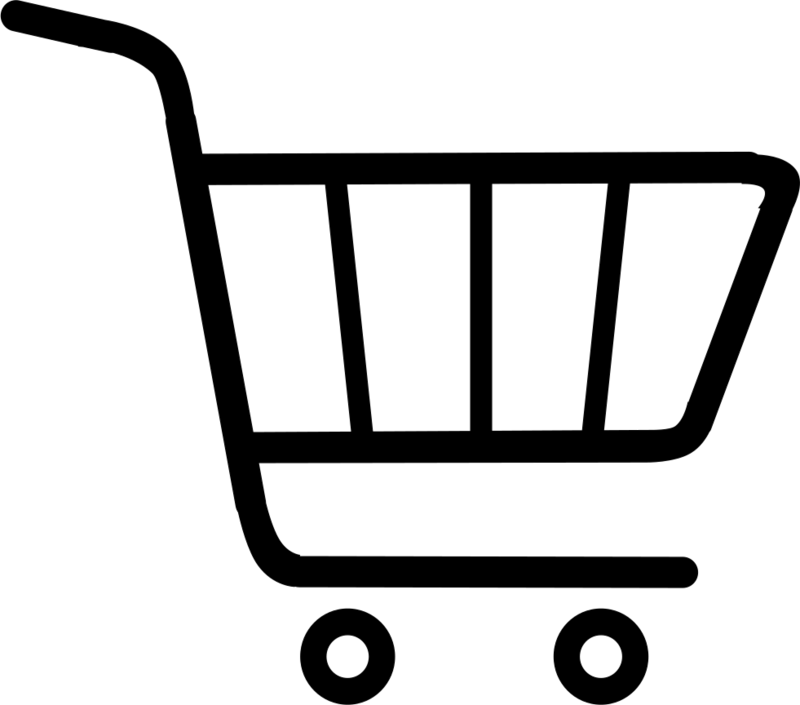 Selections of upright poles, netted groundheets as well as everyday necessities such as plastic grommets, toggles, zips, sliders, tensioners, etc are all available. Loose canvas/Polyprop/PVC is sold per metre.